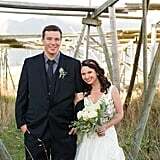 When an adventure wedding planner and a special effects filmmaker get married, you know it's going to be epic. 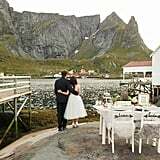 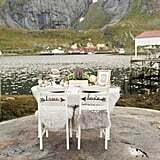 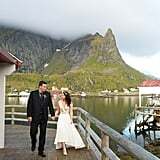 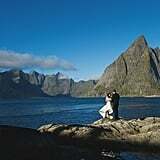 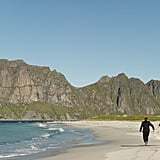 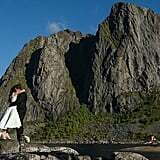 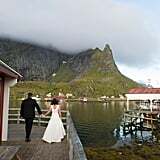 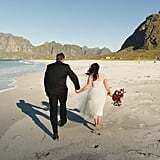 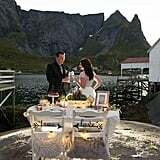 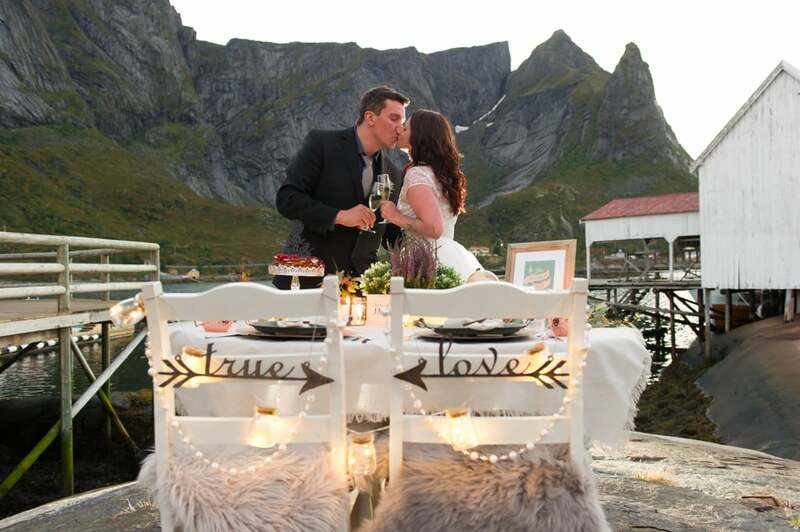 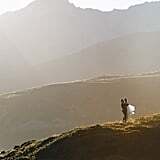 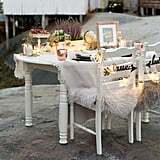 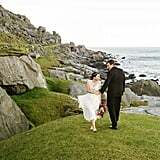 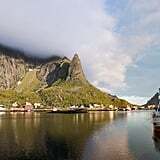 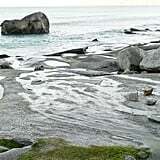 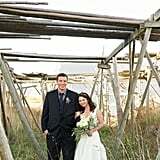 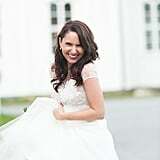 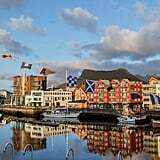 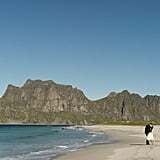 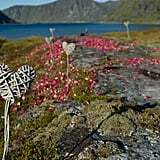 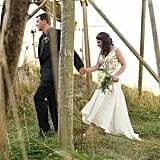 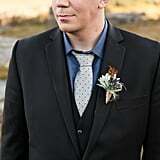 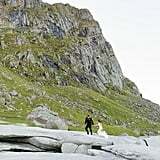 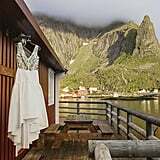 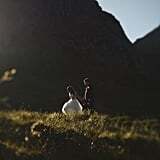 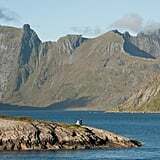 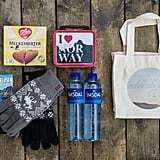 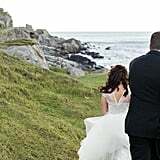 Ann and David enjoyed an intimate elopement on the Lofoten Islands of Norway without anyone else in attendance. 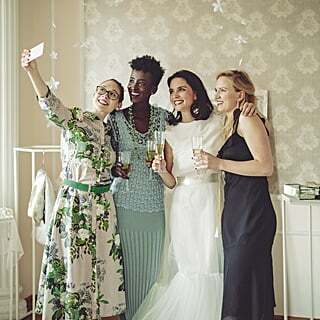 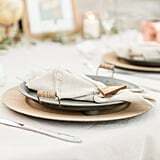 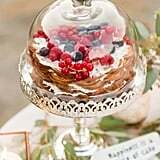 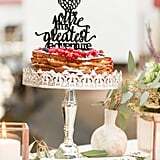 Though elements of their wedding were styled, like the reception decor, the two actually tied the knot that day. 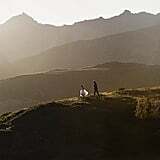 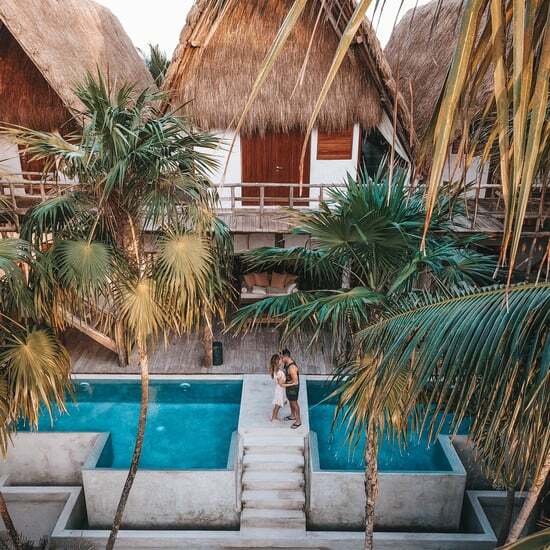 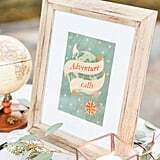 Their adventure elopement was unique through and through. 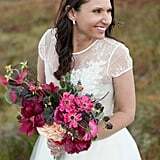 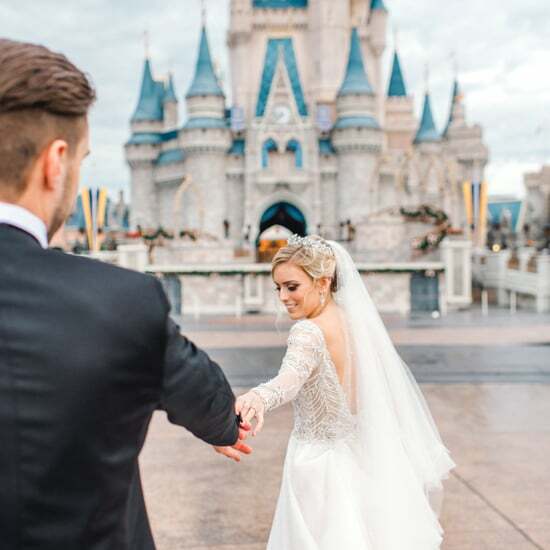 Not only did the groom make the bridal bouquet himself, but instead of holding a traditional ceremony, they broke it down and performed a piece of it at each stop throughout the day. 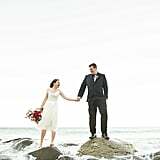 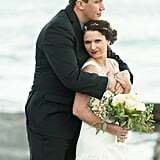 First, they exchanged vows by the water and shared their first dance next. 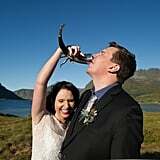 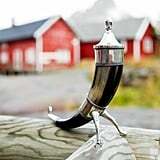 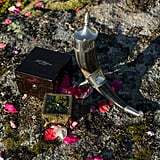 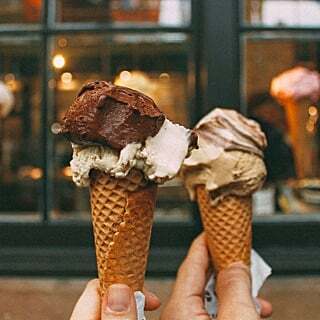 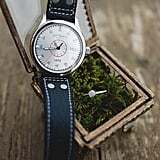 A beautiful formal ceremony followed, in which they exchanged tokens to each other (a watch for David and a ring for Ann), and then they drank Champagne from a Viking horn. 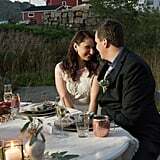 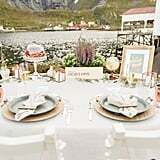 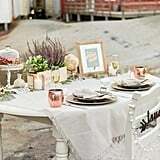 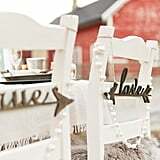 To end their action-packed day, they celebrated their union at their reception for two with a sweethearts table at the dock. 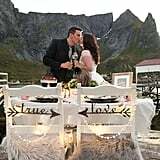 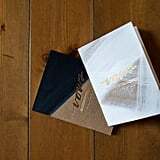 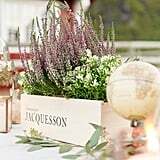 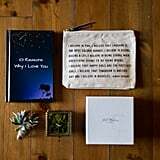 The decor reflected the couple's adventurous personalities, desire for travel, and love for Champagne (the Champagne box was turned into the centerpiece!). 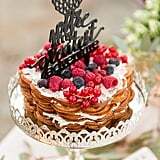 Since the groom is a huge fan of waffles, a waffle wedding cake only made sense.